Your Friend When Gluten Isn't! 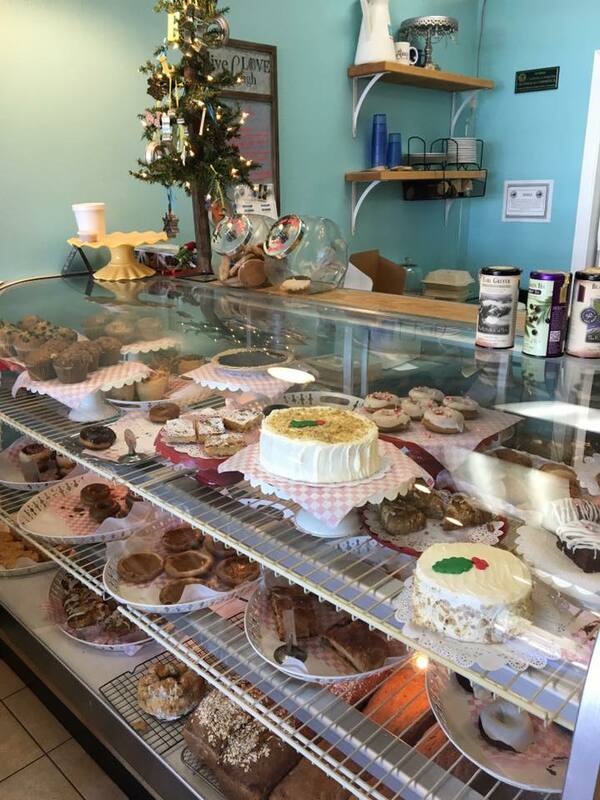 As the only gluten and peanut free bakery in the Santa Cruz area, we believe no one should have to compromise taste for dietary needs and preferences. Come try us today! 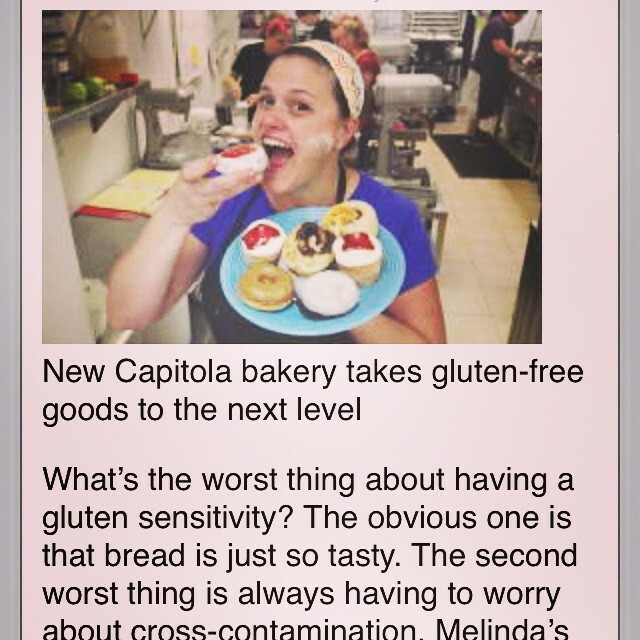 What's cookin' over at Melinda's Gluten Free Bakery? I am so glad you asked! We have a little something for everyone, savory and sweet... and a few new things we've come up with that we think you'll love! We have a delicious new muffin flavor appearing on our vegan tray, our strawberry mango. You'll find that tropical treat in today's danish ...Mango - drizzled with dairy free coconut glaze and happily sprinkled with shredded coconut! Also new, our Spicy Salami and Manchego Cheese Twists that make for a hearty breakfast or lunch treat. If you want to bite into something sweet with a touch of spice... we have a vegan cookie making it's debut in our case that's sure to put a smile on your face... Ginger-Orange, drizzled with chocolate, sprinkled with toasted coconut, chocolate chip and candied ginger... and if that's not enough... a bit more chocolate, just in case! We'll be waiting for ya with a smile!